LUISS ENLABS, one of the leading accelerators in Europe, has two open calls for the acceleration programs: in Rome and Milan. 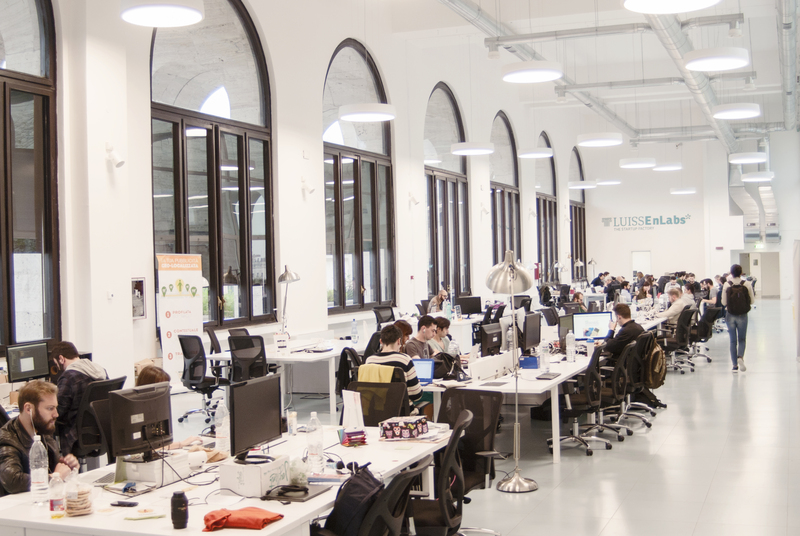 In a few years, LUISS ENLABS has supported the growth of more than 65 startups. The deadline for the application process is 16th of March. The first is the standard Acceleration Program that lasts 5 months, is based in Rome and is open to Italian digital startups. The second one is Smart Production & Productivity Acceleration Program, a vertical program in English that lasts 5 months, is based in Milan and is open to digital startups working in these sectors: AI, AR/VR, IoT, blockchain, cybersecurity, corporate welfare, corporate wellness, event prediction, logistic, smart contracting and smart and digital manufacturing. During both the programs, LUISS ENLABS helps startups go to a market and reach explosive growth, through a micro-seed investment and a balanced mix of management courses, hands-on support and business insights provided by its network of advisors. The strong link between LUISS ENLABS and LVenture Group, which provides startups with financial resources, has enabled the achievement of important results: the success rate of the Program in terms of third-parties investments at the end of the path is of 80%. Overall, the startups have collected over € 32 million, of which approximately 8 from LVenture Group and the remaining from other international venture capital funds and angel investors. 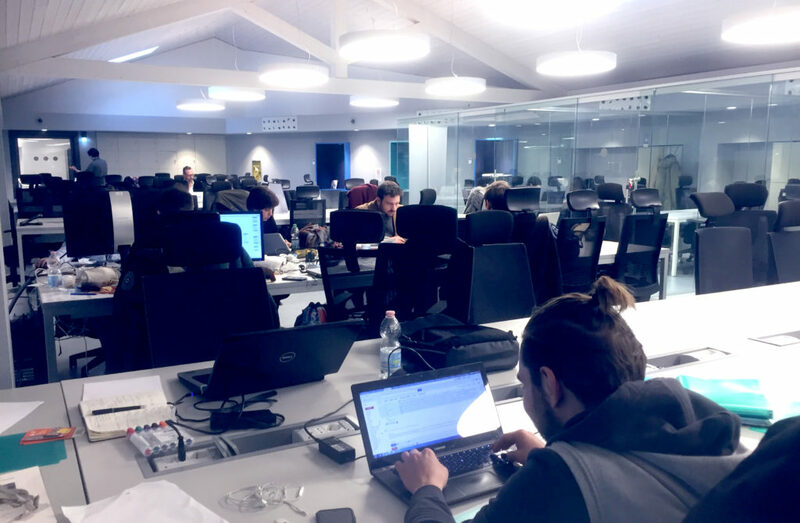 These results are possible also thanks to the support of a network of investors, corporates and institutions, including LUISS University and the partners Wind Tre, BNL Gruppo BNP Paribas, Accenture and Sara Assicurazioni. – 3 main mistakes one startup must not make? To incorporate too fast, because incorporations come with costs and rigidity. At the very beginning founders are liquid: often when you make a company with your friend or with someone who seems to be a good founder for you; but when things get serious (receive investments from an accelerator or business angel): he might not be so valuable anymore. Choose your founders wisely. It is a consequence to the first point. I found so many founders were strict about the shares to provide to investors, but when they had to give their shares to a random advisor or someone who has just an idea, founders are giving them these shares easy. Startups need to remember an equity comes for the future work, not for something someone did in the past. To focus too much on having a refined product. MVP does not mean a prototype. That is the substantial difference between an MVP and a prototype.What we ask in the accelerator is an MVP, a startup can also have no prototype, nothing that is similar to the final product they will have. You can start and test your idea without writing a single line of code. – What is the difference between participating in the acceleration program and not? What to expect from the acceleration program? – It really depends on the team. There are startups which attend the acceleration program and do nothing. 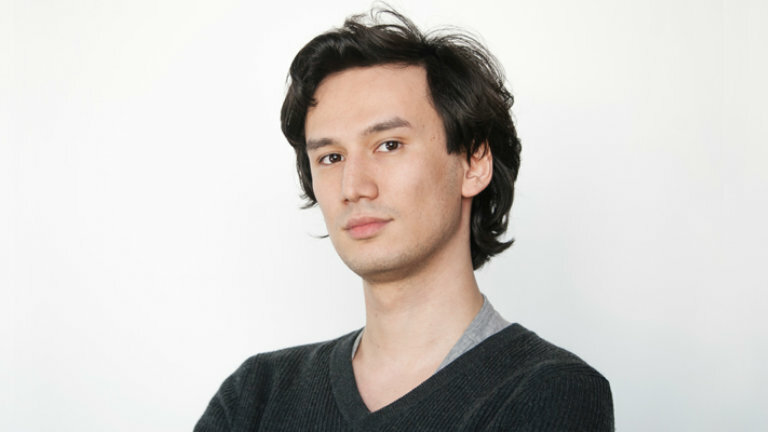 They would be startups which do nothing outside of the acceleration program. Startups, that do not attend the acceleration program, obviously, can do perform better than the attending startups, but the accelerator provides the infrastructure of a startup for the future. A startup is not something that is going to the end into one, two or three years. A startup is something that is going to stay there for a long time, like five, seven years. That infrastructure, that mindset, that mentality, that project management framework will survive for a long long time. The acceleration program provides those things. Maybe, it can happen that a startup is able to make everything on his own, like finding investors, finding corporations and so on, but startups, attending the acceleration program, have the benefit of the network and the credibility of the accelerator and of the startup only. Sometimes, the founder has a credibility in its own industry (e.g. a founder may have a credibility in the food industry, because of the long experience in that field) but he/she has no credibility in the investment scene. So, what the accelerator does is to lend its credibility to startups, provide the infrastructure of a company that is going to be tomorrow and facilitates all the stuff that startup does not want to work on at the very beginning, like bureaucracy, thinking about legal things. You can find all information on the website LUISS ENLABS or social channels as Facebook, Twitter, as well as by contacting the founders of attended startups.